ZebraSci recently contributed to an article on Prefilled Syringes & Parenteral Manufacturing for Drug Development & Delivery. The annual report highlights some of the key players in the market and where they are focusing their efforts to ensure products are of the highest quality, safe, and easy to use. 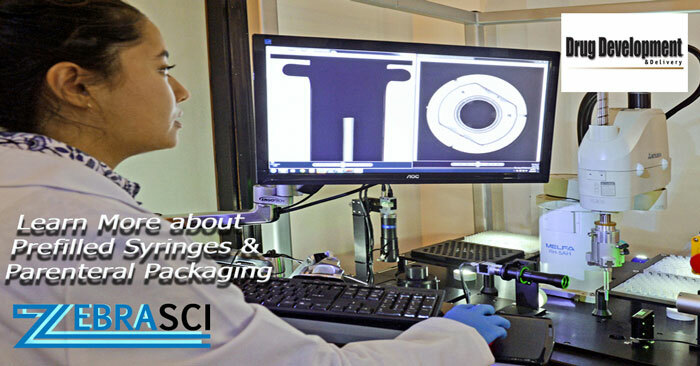 ZebraSci has extensive expertise with syringes and device platforms from the world’s leading manufacturers makes us uniquely qualified to support your device development program. By fully characterizing prefilled syringe performance characteristics upfront, our clients gain an edge when it comes to initial device selection and life-cycle management down the road. Our testing and development programs – and network of resources – allow you to speed to market with confidence. Check out the entire article online at Drug Development & Delivery’s website here.